The system should be sized to meet the water demand throughout the dry season since it must be big enough to support daily water consumption. 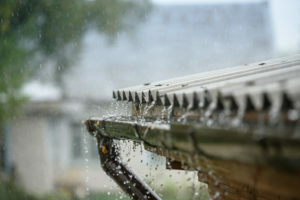 Specifically, the rainfall capturing area such as a building roof must be large enough to maintain adequate flow. 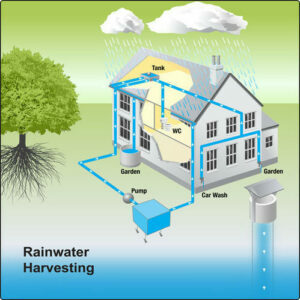 The water storage tank size should be large enough to contain the captured water.